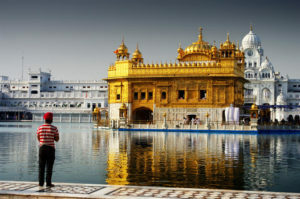 Faridabad to Amritsar Cabs online booking available at Parul Travels. We provide Faridabad to Amritsar taxi Service at budget friendly rates. Call us at 9818617605.